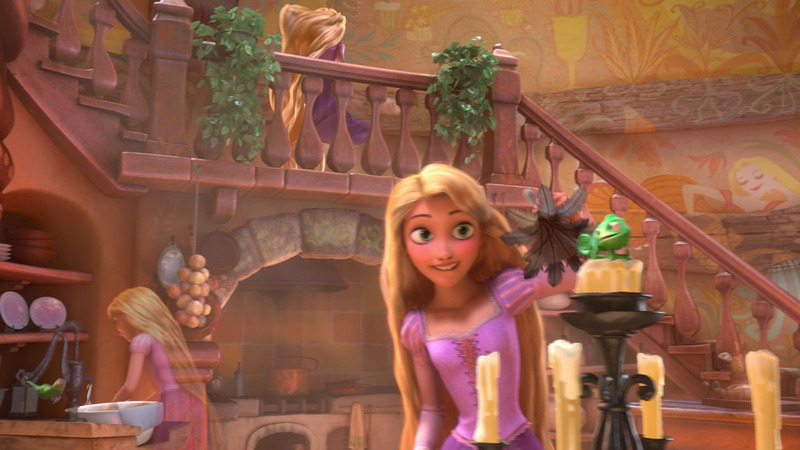 When Will My Life Begin. . HD Wallpaper and background images in the công chúa Rapunzel (Công chúa tóc mây) club tagged: princess rapunzel disney tangled when will my life begin.